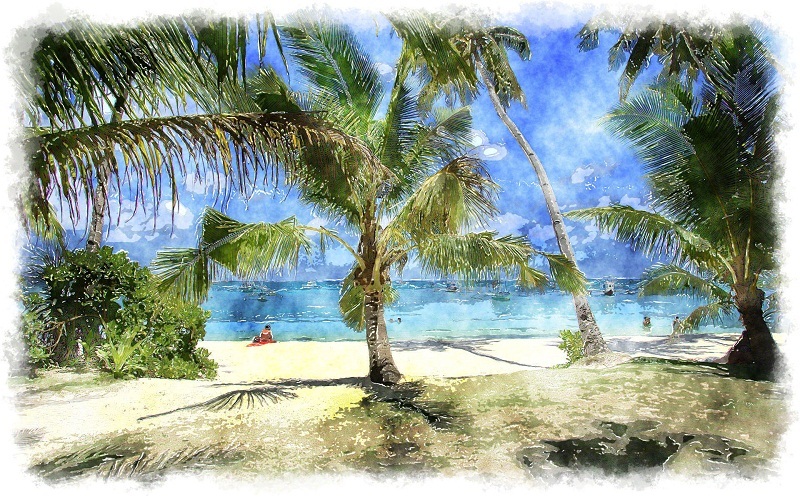 The winter is harsh in most regions of the world...but not on Boracay. Completely fill out the below form to receive proper pricing! Please keep in mind that spending time with beautiful women is not inexpensive. Membership gives you VIP services & savings, but is not required. (Click Here to View Our Membership Page) "Click back to return"
There are no hidden fees, or taxes and tipping is not required. "Email us about this Vacation"
Due to the nature of our business, a minimum 25% deposit is required at the time of booking and total fares are due and payable for arrivals within a 60 day period. Please note that there are no refunds for cancellations, delays, health issues, missed flights, if you change your mind, or for any reason. Paid funds may be used for a rescheduled vacation, but an advance notice of any/all changes to original scheduling is required to avoid penalties. We do not condone illegal activities and all contact or activities of any sexual nature are between consenting adults.